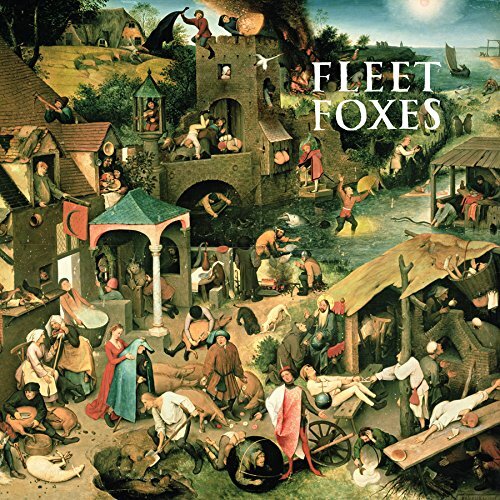 Fleet Foxes [Vinyl] by WEA at WA Tunes. MPN: 70777. Hurry! Limited time offer. Offer valid only while supplies last.